Tobago Cays Marine Park area contains five uninhabited small islands, several coral reefs and also one larger inhabited island called Mayreau. 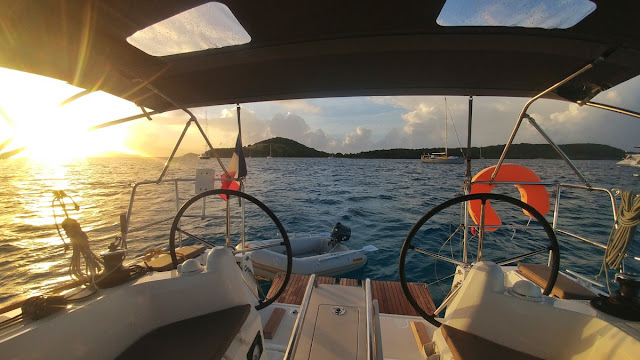 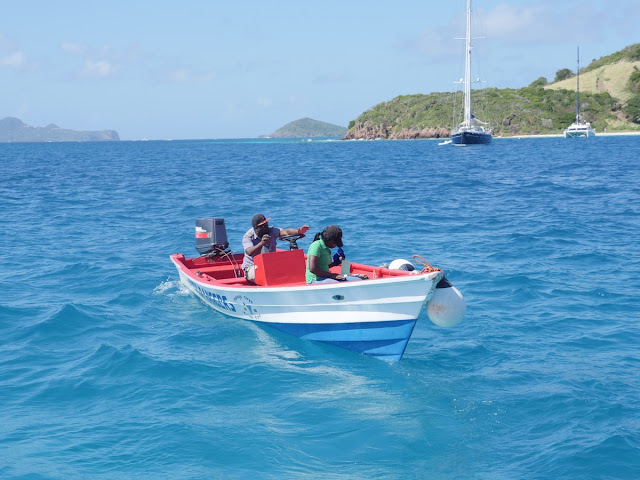 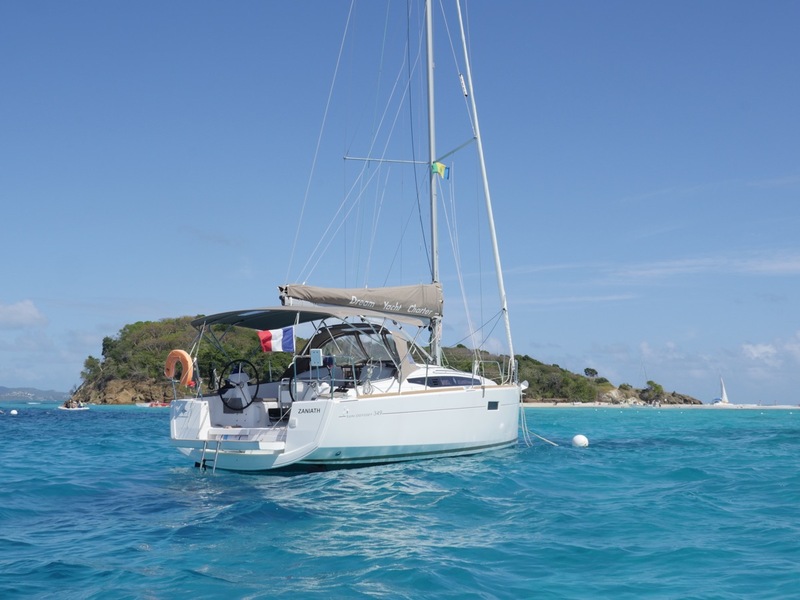 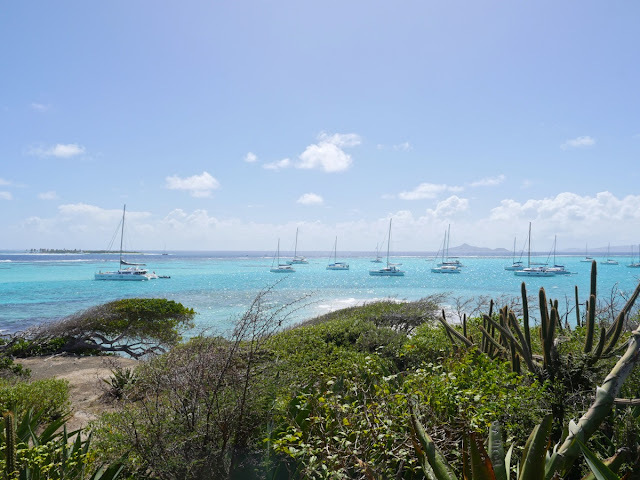 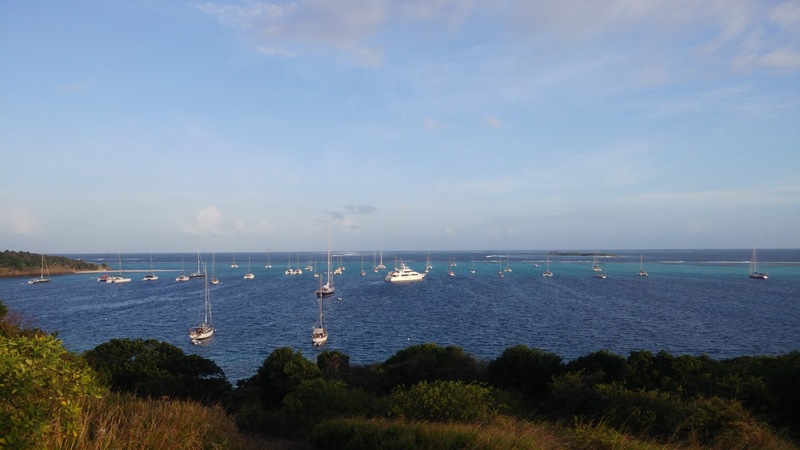 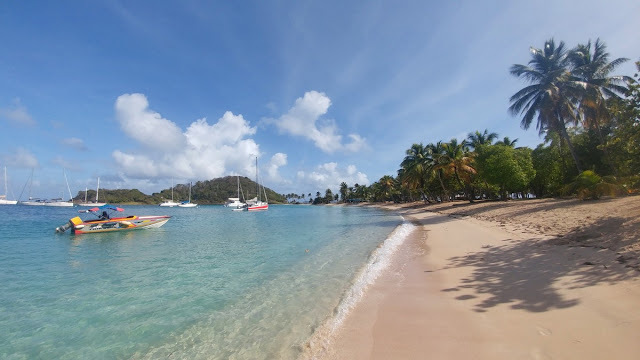 Tobago Cays was the main destination for our January charter in St Vincent & The Grenadines as we spent two days in the Tobago Cays anchorage and also two additional nights in Mayreau. 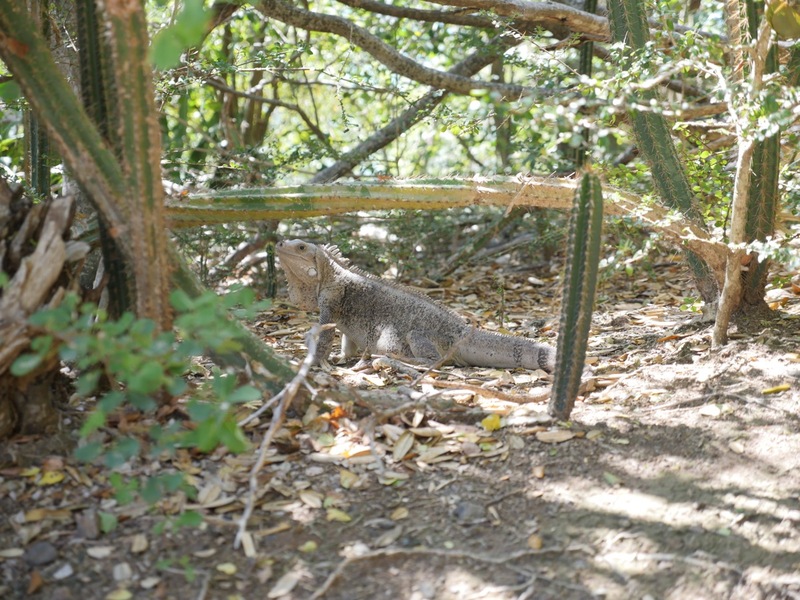 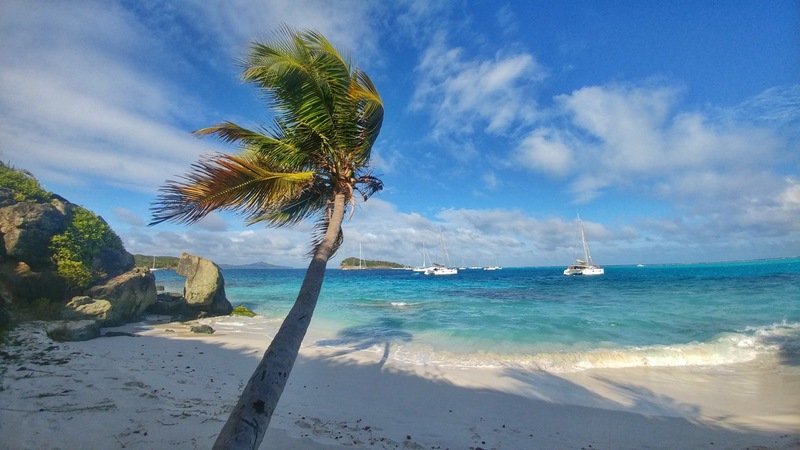 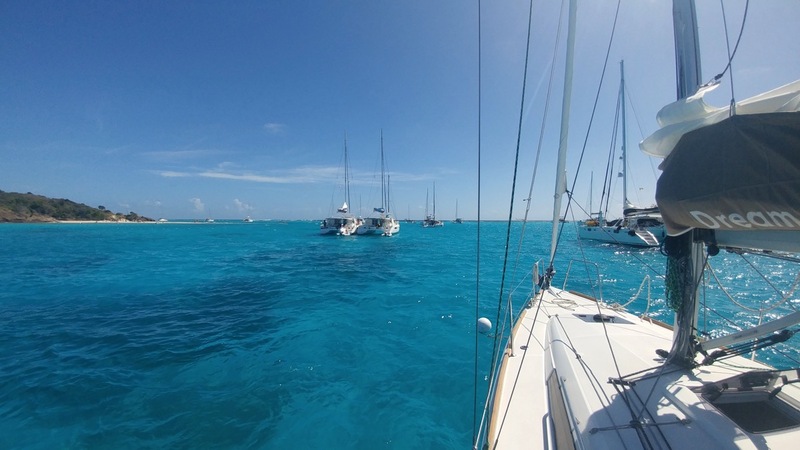 Popular among cruising sailors and charter tourists, Tobago Cays Marine Park offers Caribbean postcard landscape with turquoise waters and deserted palm islands. In terms of shelter, the barrier reef gives good protection from the ocean swell, but otherwise the anchorage is open to the full force of Atlantic winds. 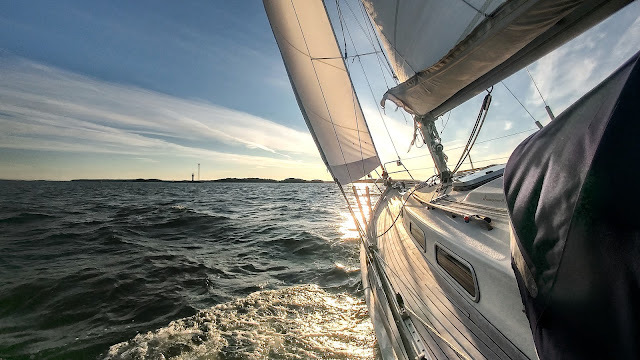 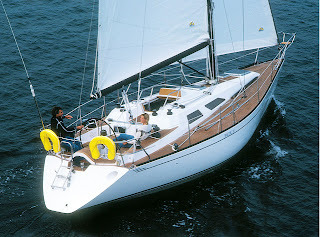 We experienced this during one night as the highest gusts were about 30 knots during, which created a choppy sea on the anchorage and made the night less peaceful. 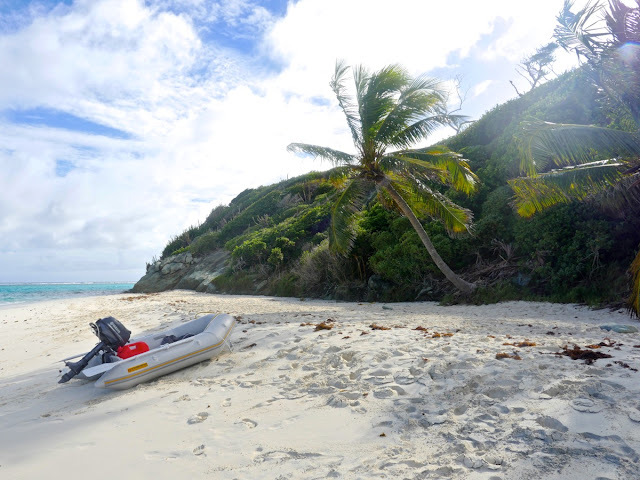 Only in order to visit most places in such places and enjoy the beauty of nature is it necessary to make such trips.